After last weeks bumper CornwallTransit011 this is a more normal offering. A few from Stagecoach, and First with a new batch of services for Taw & Torridge Coaches. Other Details: Daily hourly service. Operates Weekends only in school terms, then daily during summer holidays. 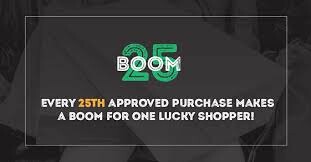 Interestingly this is licenced to Dealtop rather than R Risk which holds most of the other services. Re-introduction of the Sunday & public holiday timetables until 31 August 2015. There is a minor route change to the journey departing Gunnislake at 1410; this will no longer serve Brentor but travel along the A386 instead. Other Details: Saturdays only except public holidays. Other Details: Fridays only except public holidays. Other Details: Tuesdays and Fridays except public holidays. HUNDREDS of people have supported a proposal for a community bus following the withdrawal of the number 18 bus connecting Brixham with Kingswear and Dartmouth in the evenings. 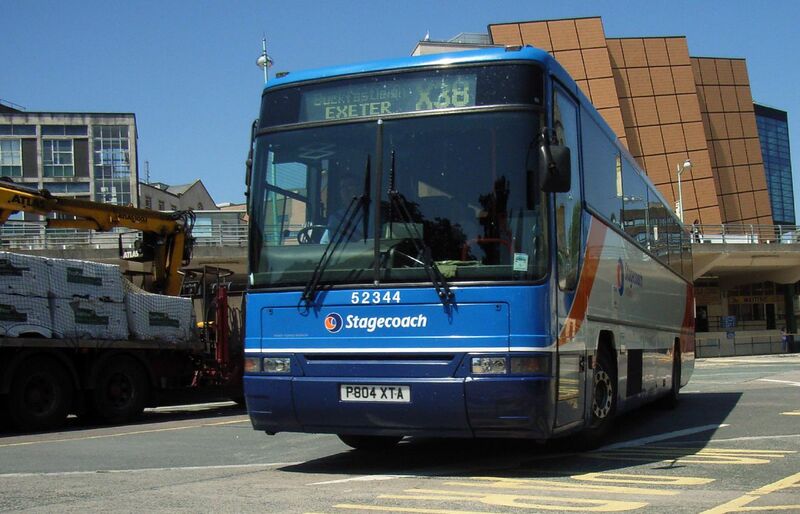 Stagecoach stopped running the evening bus route on March 30, due to Torbay Council’s withdrawal of all bus subsidies in order to save £42,650 from its budget. The ‘Save the 18!’ campaign says the loss of the evening service has caused ‘job losses, holiday cancellations and widespread social implications’. An online petition has collected more than 700 signatures. 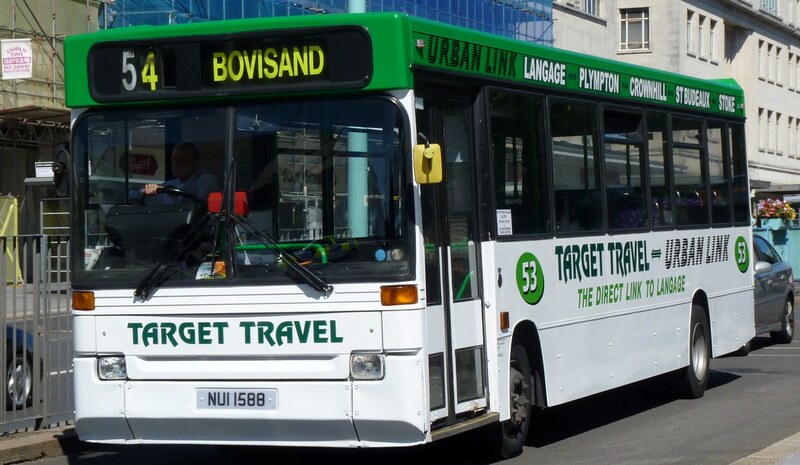 The last number 18 bus now leaves Brixham at 7.30pm instead of 11pm. And the last bus leaves Kingswear at 8pm instead of 11.30pm. Campaign leader Elliot Massey said route 18 was the only method of public transport between Brixham, Kingswear and Dartmouth and he was working with the new Brixham Community Bus Project to ‘stay one step ahead of the council in case we don’t get our evening bus route back’. "HUNDREDS PLEA: SAVE OUR NUMBER 18." Torquay Herald Express (England) 20 May 2015, News:Other: 1. NewsBank. Web. 20 May 2015. Create a large new depot with maintenance facilities, washing area and offices. Create 158 bus parking spaces for its Exeter fleet, 86 of which would be in the park and ride car park. Create more than 50 staff parking spaces. The existing park and ride car park would be upgraded with new tarmac and drainage to allow the buses to park there. A new booklet aimed at encouraging people to enjoy the great scenic train journeys along the Riviera Line between Exeter to Paignton and promoting South Devon has been published. The free booklet has been produced by the Devon and Cornwall Rail Partnership and brings together ideas for great days out in Exeter, Dawlish, Teignmouth, Newton Abbot and along the English Riviera. Walks from stations are also featured including the Exe Estuary Trail and Agatha Christie Mile in Torquay.